Showing results by author "David P. Wagner"
Rick's fourth investigation should not have involved crime. 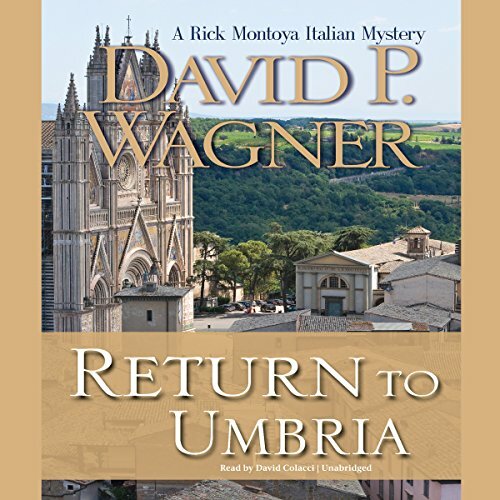 It begins when Rick is asked by his uncle to go to Orvieto to talk some sense into his cousin Fabrizio, whose fling with a married woman is embarrassing the family. Rick agrees to give it a try and plans a short but romantic weekend in Orvieto with Betta Innocenti, the woman he met in Bassano. What could go wrong? Less than a day after their arrival, his language skills draw him into the brutal murder of an American visitor.